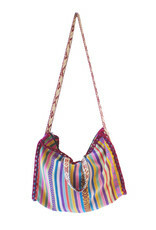 bluma project has gone to the Peruvian Highlands to bring this stylish and functional weekend tote to you. 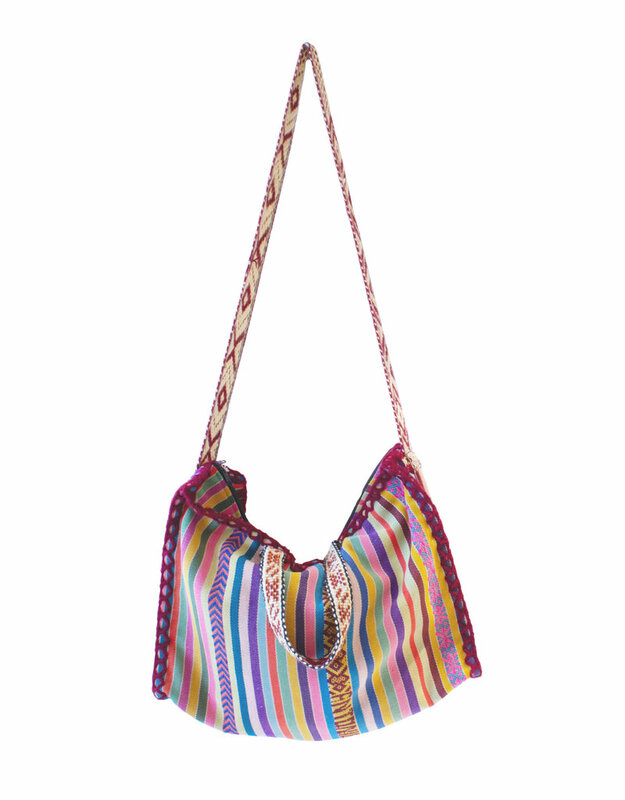 Made by artisans who select vintage and indigenous textiles and mix them differently in each piece. Wool and alpaca. Zipper top. 13x19x5"
Each one is unique, please allow for individual variation and color. If you would like to see all of the available colors please send us a message.